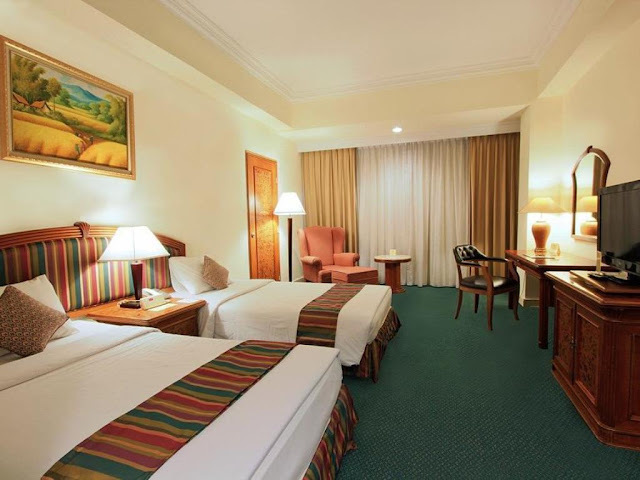 Home Batam CNY last offer [ Last Call ] CNY Batam Hotels Best Price Offer Running Out! 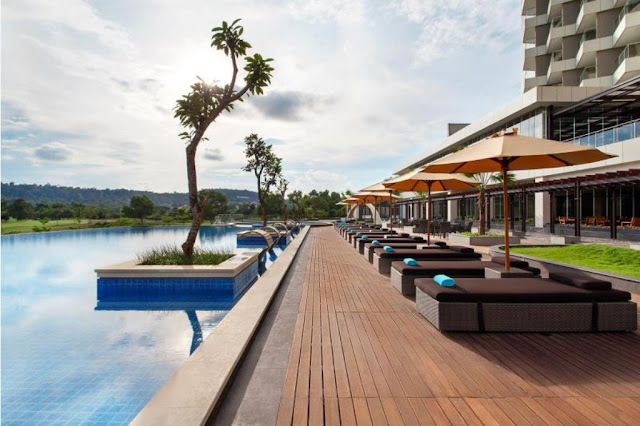 [ Last Call ] CNY Batam Hotels Best Price Offer Running Out! 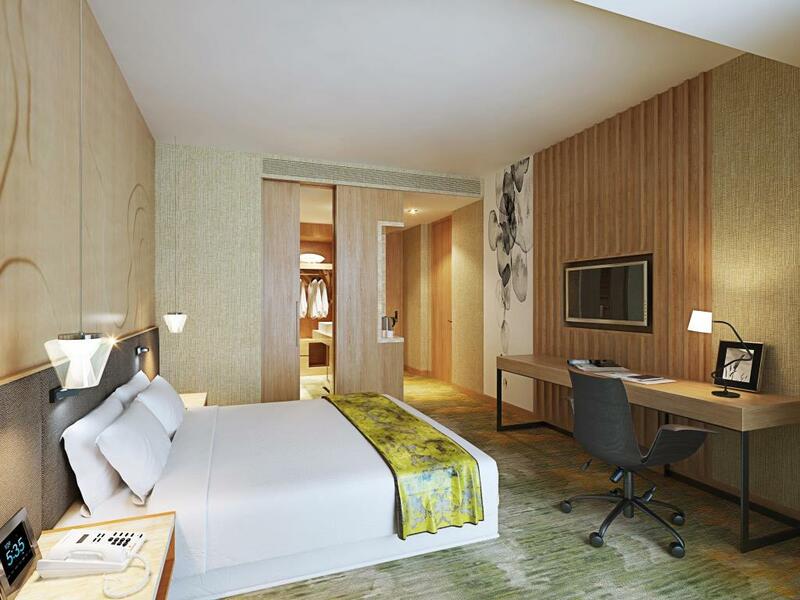 With Chinese New Year approaching in a few days, it is hard to reserve hotel rooms. But fret not, WeekendGoWhere is here to save the day! With the best price! 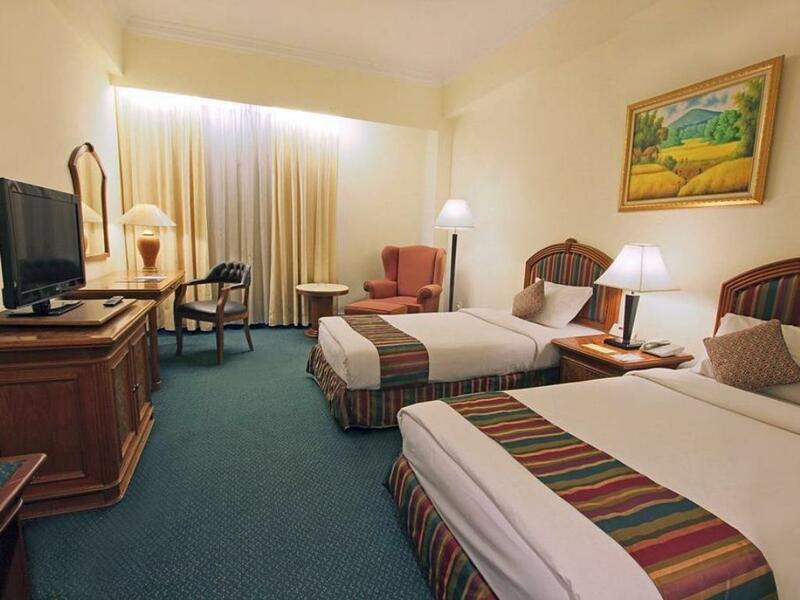 Call 63584231 or Click here to Messenger Chat to us to secure your best price rooms now. A favourite among Batam travellers, this hotel is located in Nagoya, Batam Island. 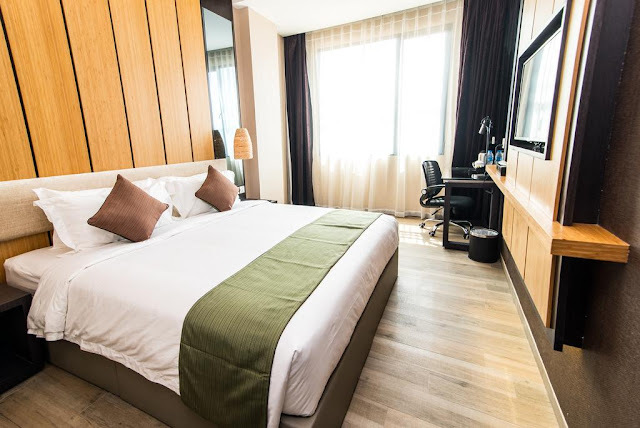 Within close proximity to the city center and important town facilities, this hotel provides a well-maintained environment for visitors to relax in. Shopping enthusiasts can simply head over to Nagoya Hill Shopping Mall in about 10 minutes walk to satisfy their urges. For booking, Call 63584231 or Click here to Messenger Chat. This 4 star beach resort is located in the Nongsa area of Batam Island and is just a 45 minute ferry ride away from Singapore for those who hate having to travel across long distances. 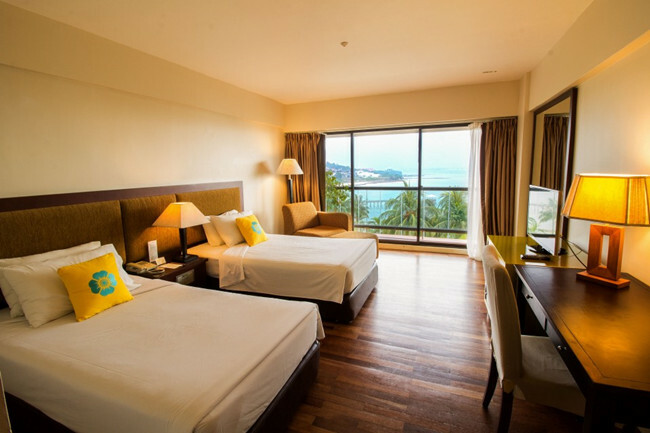 Don't worry about being bored at only being able to stare at the sea since this hotel is full of fun-filled activities. From water skiing to kayaking and wake boarding, you are more likely to be overwhelmed with fun than boredom. On top of the fun-filled activity, with 80% of the rooms having a sea view, one can retreat into comfort after a tiring day to just relax while admiring the view. For booking, Call 63584231 or Click here to Messenger Chat. If you are looking for luxury instead, this 5-star hotel could just be your answer. After a short 4.2km transport from the Batam Centre Ferry Terminal, you can either choose the rich man's sport, golfing, or head to Mega Mall Batam Center, just 4.1km from the hotel, for a shopping spree. For booking, Call 63584231 or Click here to Messenger Chat. For someone looking for a convenient and simpler hotel, why not try this hotel out? Designed for executives on business trips, its simplistic features will address your fear of a hotel too posh. If you will be spending most of your time outside, this hotel will allow you to increase your budget elsewhere while still having a comfortable bed at night. Located just 3 minutes walk from Batam City Square (BCS) Shopping Mall, you will still have sufficient entertainment to keep boredom at bay. Couples looking for a hotel to host a small gathering or party with friends and family should seriously consider this. 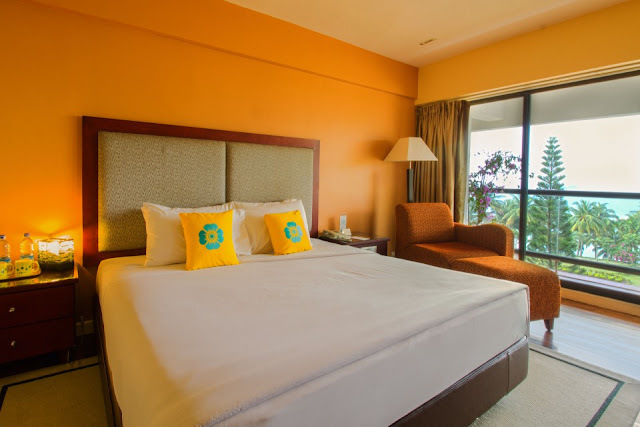 Offering spacious suites with private balcony and a separate living room, this hotel is the perfect location to call your friends over for a night party. This hotel also features sheltered and outdoor pools. A full service Tea Tree Spa also offers massage treatments in rooms. A trip to Nagoya Hill Shopping Mall is also provided through a shuttle bus by the hotel. 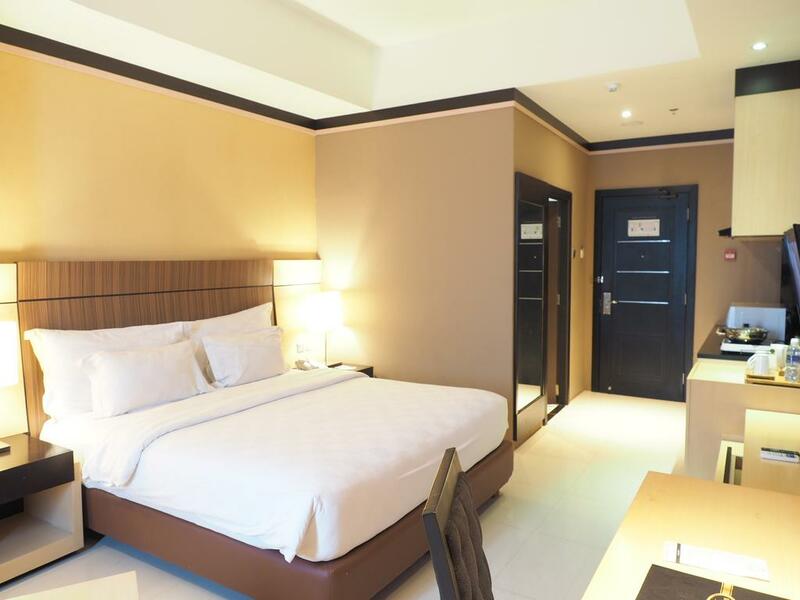 A 3-star hotel located within Kepri Mall itself, this is a hotel that one would have to worry about travelling time or being stuck in traffic jams. Fill yourself up in one of the many restaurants in Kepri Mall with delicious supper and walk back to your room before the food coma kicks in. If you are a morning person, ESKA also provides shuttle bus to Nagoya Hill shopping mall and BCS Shopping Mall, the two most popular shopping malls in Batam. 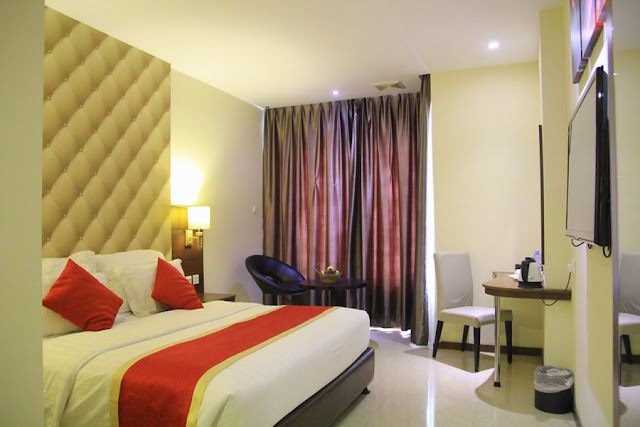 Specially built for those who loves to visit bars and night clubs while in a different country, this hotel is located in the part of Batam with the best nightlife. Dress in your most casual wear and head to one of the nearest bar to experience the unique nightlife. Remember to get back into your safe haven before you get drunk! For booking, Call 63584231 or Click here to Messenger Chat. With only 1 room left on the 17th, guest have the choice to book a 2 night stay (16th & 17th) for a longer experience. For booking, Call 63584231 or Click here to Messenger Chat. 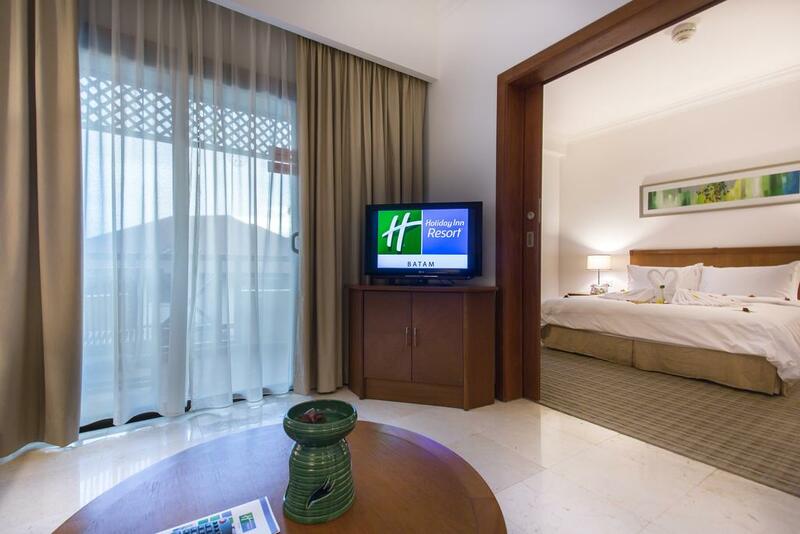 Be one of the only 2 guest to book a 2 day stay (16th & 17th) in this luxury hotel! You will not regret being the special one. For booking, Call 63584231 or Click here to Messenger Chat. 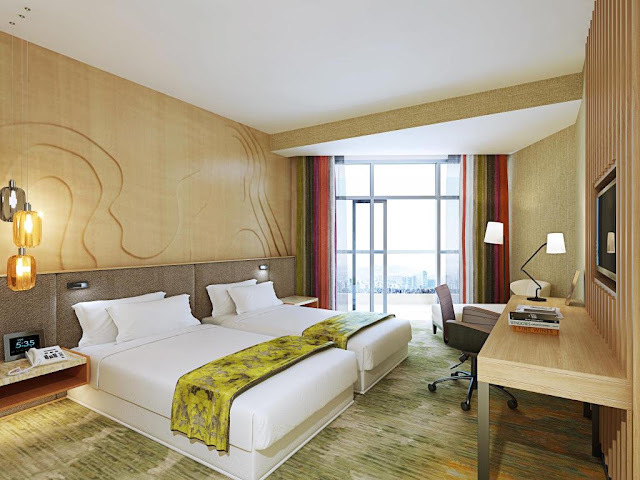 Saw a hotel that suits your taste? Stop hesistating and simply click here to PM us for special price! Once you hesistate, the room is gone! So DONT!